Following the long awaited return of Spectre on vinyl and the even longer awaited full-length collboration with Sensational, come the Ill Saint's latest. 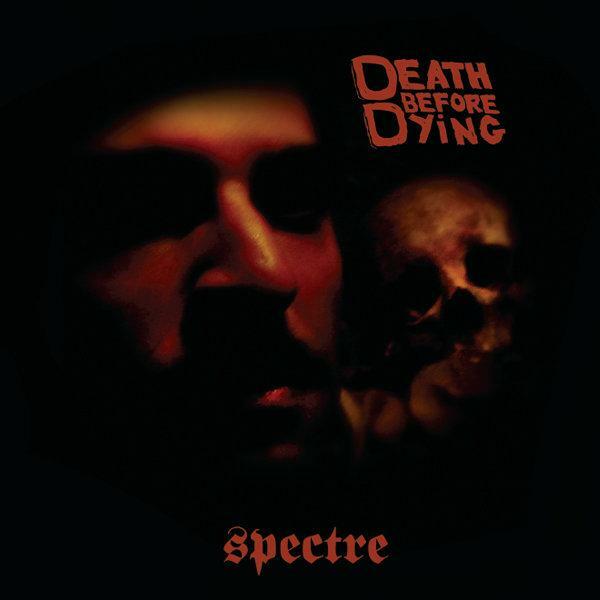 Everything you want from a Spectre album. And more. Featuring the stellar and jazzy vocals of Laila on two tracks. Digitally and on CD.